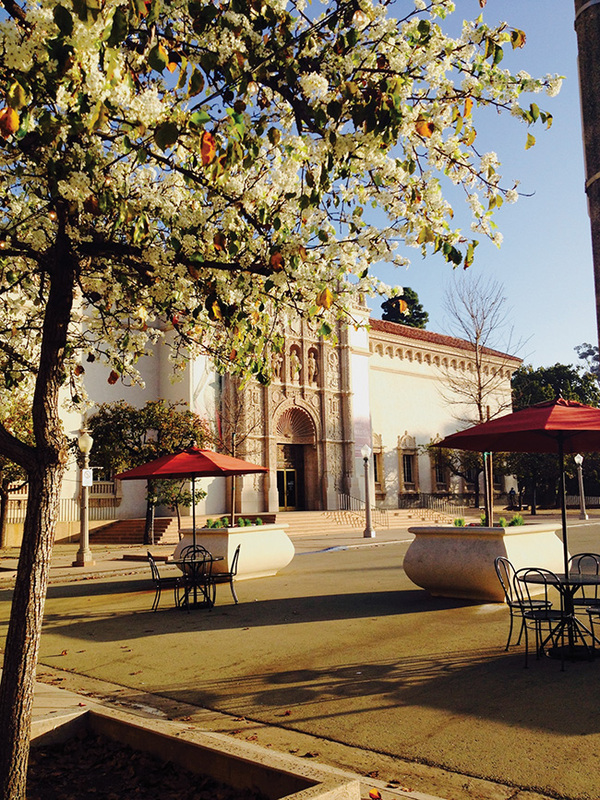 In anticipation of the 2015 Balboa Park Centennial Celebration, the San Diego Museum of Art is launching its 2015 initiative, The San Diego Museum of Art Celebrates 100 Years of Art in Balboa Park. This spring, the museum will present Spanish Sojourns: Robert Henri and the Spirit of Spain (opening March 29) and Sorolla and America. The two Exhibitions focus on figures central to the history of the institution and the 1915 Panama California exposition. They also concentrate on the transcontinental exchange of ideas between Spain and America, a theme that strongly aligns with the goals of the museum’s executive director Roxana Velásquez, who previously was director of the Museo del Palacio de Bellas Artes in Mexico City and director of two of the city’s other national museums, the Museo Nacional de San Carlos and the Museo Nacional de Arte. Robert Henri was one of the most influential American artists of the 20th century and the exhibition showcases the incredible work and dazzling portraits he produced from his travels to Spain. Henri also has a storied history in Balboa Park. In 1915, he organized an exhibition of work by some of America’s foremost artists for the Panama-California Exposition, marking the first time San Diego was exposed to contemporary American art. The exhibition energized a group of San Diegans to build their own municipal collection of art, which eventually led to the creation of the Fine Arts Gallery of San Diego, which become the San Diego Museum of Art. The exhibition is particularly significant to the San Diego Museum of Art because the first piece in the museum’s collection was Sorolla’s Maria at the Granja, donated in 1925. It continues to be one of the most celebrated and treasured works in the museum’s collection. The modern and contemporary art galleries at the museum have been recently re-installed and dramatically reconfigured. The galleries are home to significant works by Diego Rivera, Georgia O’Keefe, Henri Matisse, and more. The South and Southeast Asian art galleries were also recently renamed and re-installed under the direction of Marika Sardar, the associate curator of South Asian and Islamic Art, who recently joined the museum staff from the Metropolitan Museum of New York. Coronado resident Courtney McGowan is chair of the museum’s Asian Arts Council and a member of the All-Council Committee. She has always been immersed in art, earning a master’s degree in art history from Columbia University and she now organizes the annual Coronado Art Walk. Coronado resident Helen Anderson is another former Asian Arts Council chairman. 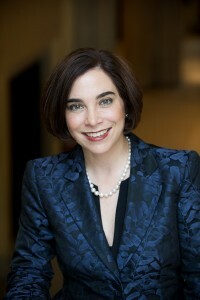 Anderson spent 15 years living in Taipai, Singapore, Taiwan, Bangkok and Hong Kong while accompanying her Navy husband, who was a Chinese linguist, to various duty stations. She later led several San Diego Museum of Art tours to China and Asia, creating opportunities for participants to not only see notable museums, but to visit embassies and private homes. (Anderson will speak on her travels in China on March 13 at the Senior Center as part of its “Armchair Travel” series.) Other Coronadans who served on the Asian Arts Council include Caroline Murray and Joanne Watson, who also served a term as chair. Coronado resident Ilene Swartz (who is also this year’s Soroptimist Legend; see story on page 46) says that volunteering at the San Diego Museum of Art is just like eating peanuts. Swartz is proud to be a sustaining docent, an honor bestowed only on those who serve as docents for at least 10 years. Both women are looking forward to the museum’s annual Art Alive event coming up April 11-13. The museum’s signature fundraiser of 33 years features 120 stunning floral interpretations of works from the museum’s permanent collection. Another exciting announcement relates to the recently released movie Monuments Men, directed by (and starring) George Clooney. The museum has two paintings rescued by the Monuments Men during the Nazi period: Pseudo Pier Francesco Fiorentino’s Madonna of the Roses (1485) and Pompeo Girolamo Batoni’s Cardinal Etienne-Reno Potier de Gesvres (1758). 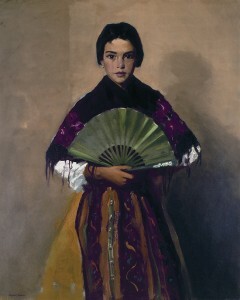 Saturday – 10 a.m.-5 p.m.
Robert Henri’s The Green Fan (Girl of Toledo, Spain), 1912. Oil on canvas. Sri Devi. bronze, 11th century. South India. 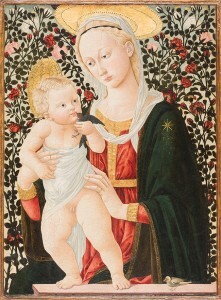 One painting rescued by the Monuments Men was Pseudo Pier Francesco Fiorentino’s Madonna of the Roses (1485). Tempera on panel.